One can contact us for obtaining top-notch and well-formulated Silica Powder. 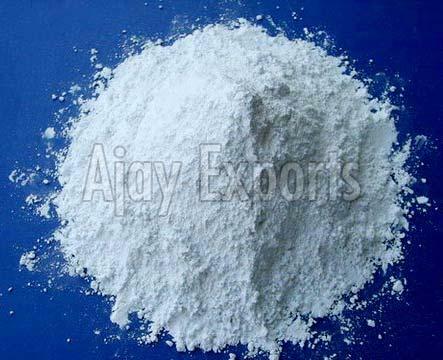 We are a reckoned Manufacturer, Supplier and Exporter of Silica Powder in Rajasthan, India. It is prepared by our experts under the most hygienic conditions using latest machines and technologies. It is 100% pure and is devoid of all sorts of impurities. It is widely used for making primers, wood finishes, potteries and many other things. We make retail as well as bulk orders available within the short notice period.